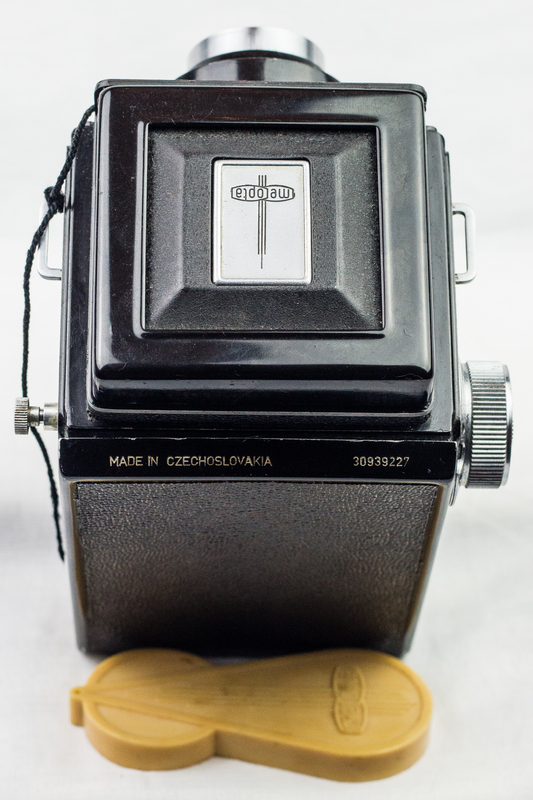 The Flexaret was made by Meopta in what used to be Czechoslovakia. I bought mine in a small camera store in Slovakia and it mostly works. 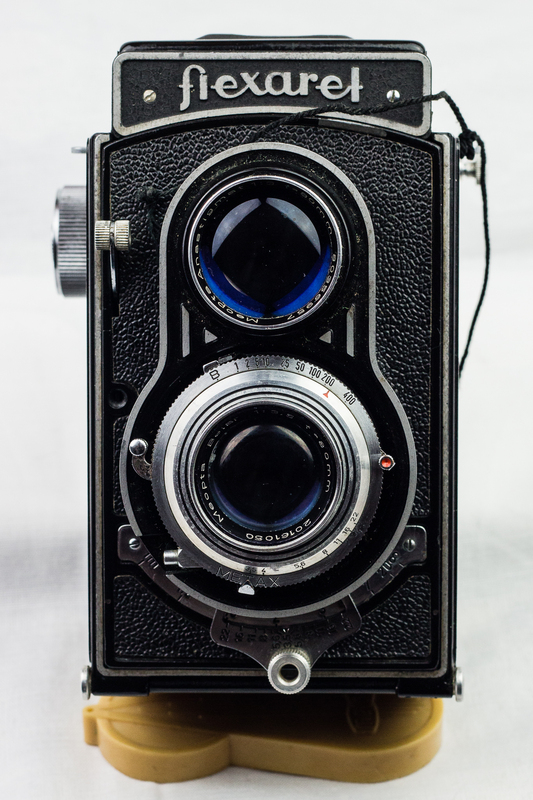 It’s a TLR (twin lens reflex) based on various pre-war German and American designs. 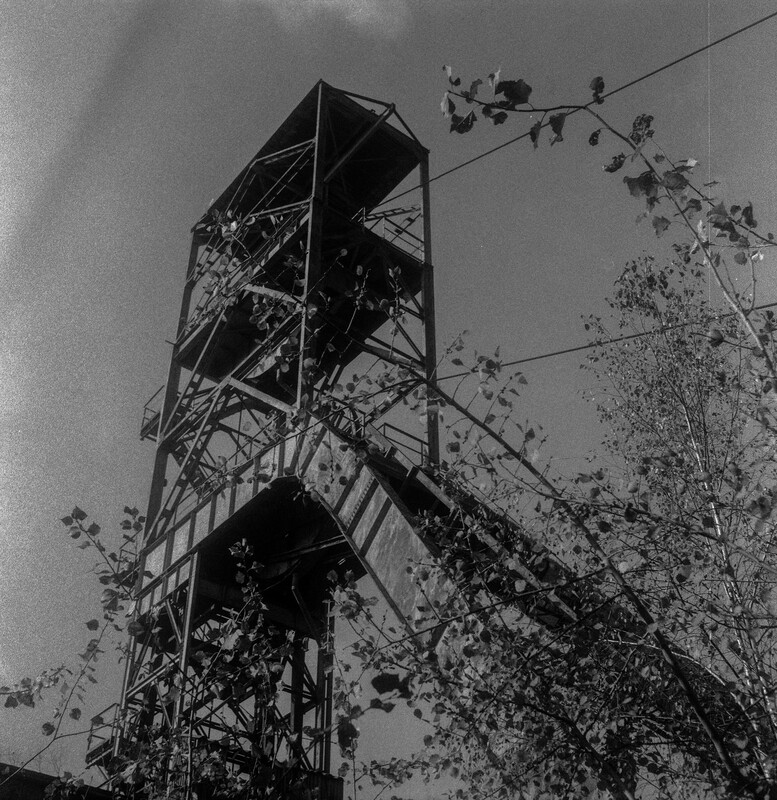 As the name suggests, a TLR has two lenses. The top one is the viewing lens, you look down through a waist-level finder where a mirror reflects the scene from the top lens onto a ground glass. The bottom one is the taking lens and this has the shutter and aperture mechanisms attached. 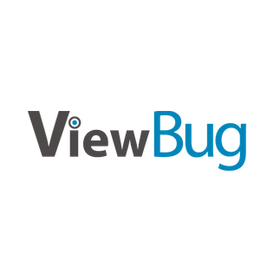 The advantage to this is simplicity, there’s no need for an articulating mirror to show the view through the taking lens, thus fewer moving parts. 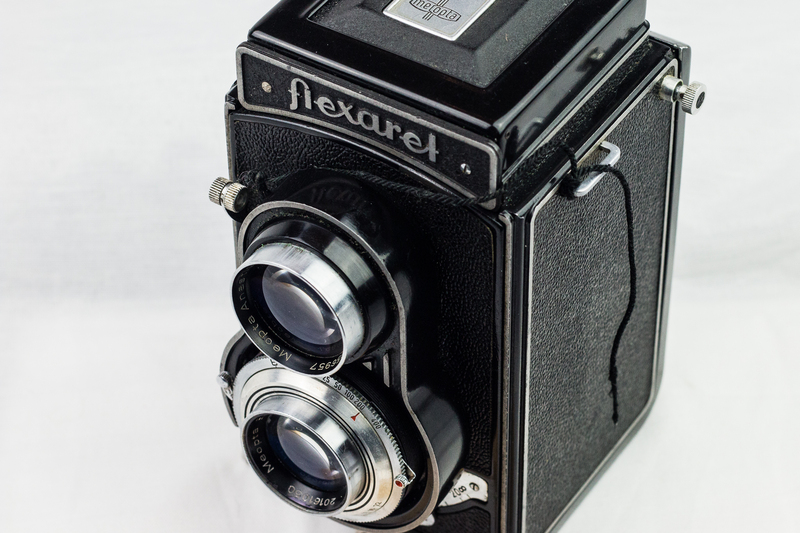 The disadvantages are that you have to make room for an extra lens and there’s a small amount of parallax between the view through the focusing lens and the image captured by the taking lens. You focus with a large anchor-shaped slider underneath the taking lens which moves the whole front assembly with both lenses at the same time. Shutter speed, shutter cocking and aperture control are via small levers around the taking lens, just like most view cameras. Film transport is done via a knob on the side and the shutter won’t fire unless it’s cocked, the film is wound on and there’s film in the camera (a lot of cameras just need you to wind on even if there’s no film inside, the Flexaret knows if you are wasting its time…). The shutter release is the small lever with the knurled end on the upper left of the front plate in the photo below. The lens is nothing to get excited over, it’s a fairly soft Meopta Belar 80mm, f/3.5 based on a Tessar formula. Shutter speeds are selectable between 1 and 1/400th of a second with a B option. On mine I suspect that the shutter is slower than advertised as almost every picture I’ve taken with it has come out around a stop over-exposed. There’s no accessory shoe or PC sync socket, no threads for filter mounting either. Focusing in anything other than bright light varies from tricky to impossible but it’s a fun camera to use. I’ll probably get a better TLR one day like a Yashica Mat or a Voightlander but this is great for lo-fi black and white stuff.